Preserve your Legacy on the BlockChain. EverLife.AI helps you create an immutable Avatar of yourself. 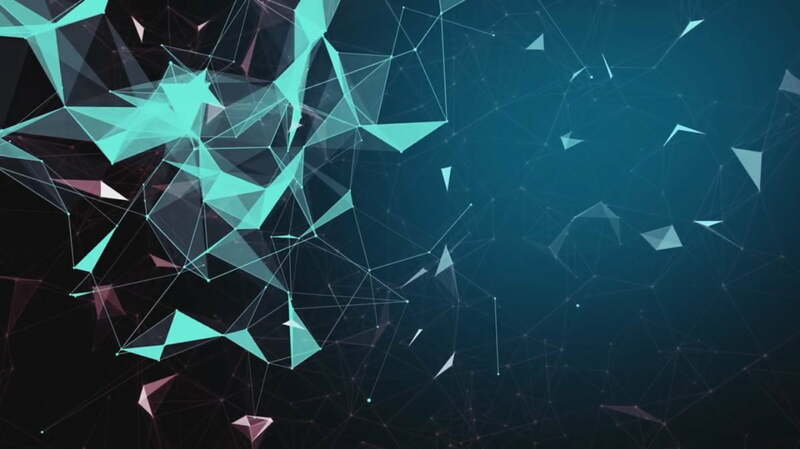 Your Avatar can connect, collaborate and evolve with millions of other Avatars on the network while preserving your Legacy. Avatars do tasks based on the skills they acquire and earn in EVER tokens for the work they do. EverLife Airdrop is worth 118+ EVER ($11,8+) and 5 EVER ($0,5) per referral. 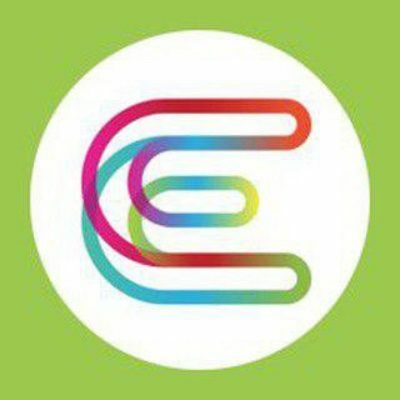 Go to Everlife airdrop (Telegram Bot). Pass the human verification by inputting the correct answer = 10 EVER. You are also able to link up your Twitter account and receive additional EVER tokens. Please see the video guide. You also can earn EVER for each tweet. Also get 5 EVER for each referral. If you have any airdrop related questions, please ask here. Airdrop participants can sell tokens immediately on all Stellar exchanges since 1 February 2019!